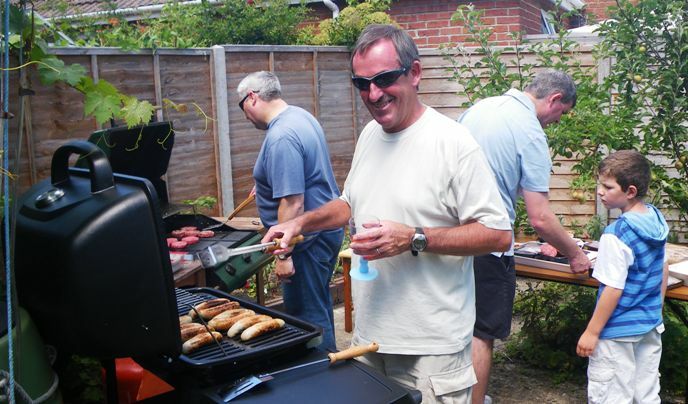 There were Three Big Lunches in Poole as advertised via the worldwide map on www.thebiglunch.co.uk – all had Poole Transition folk involved in getting them going. Sue and Ian ran an event for their street last year, FeltCon Communty Group near Constitution Hill. This year, Sue reports that they had good fun again. 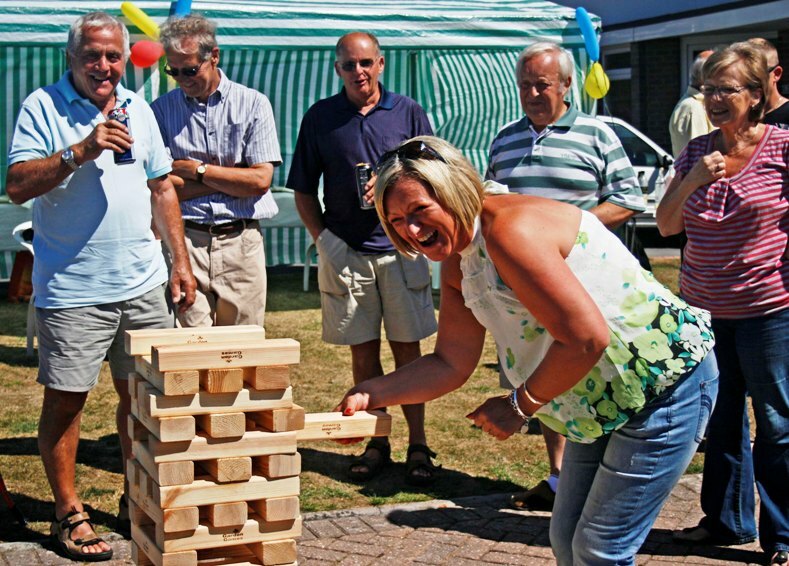 38 people across the entire age range came, and the event ended with a game of giant Jenga. Andy and Clare hosted the “Heart of Stanley Green” lunch. We had 18 people come from Stanley Green Road, Hiley Road, Oakfield Road, and Vicarage Road. Many of them had not met before, and though we’ve been here for 18 years, I recognised few faces. Good chatter and far too much good food in the sunshine. Emily and Paul set the Poole Old town lunch going. Paul says : We had a good day – not massive numbers but great atmosphere and really appreciated by all who came – some possible contacts for the Children’s Centre garden.